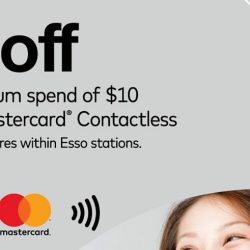 Till 17 Mar 2018 Cheers: Use Mastercard® Contactless for your purchases and get $3 OFF! Tap & go™ with Mastercard® Contactless for your purchases and get $3 off with a minimum spend of $10*. 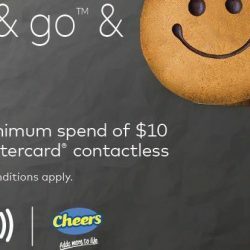 Go cashless and get rewarded at Cheers today! 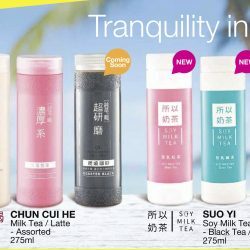 *Promo period from 18 Jan to 17 Mar 2018. 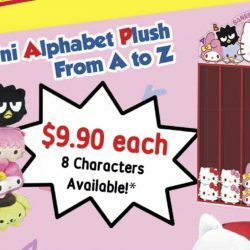 Attention all Pokemon Master! 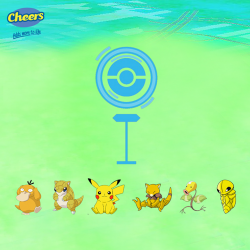 We'll be dropping by another Cheers store next week to give out free Poke-packs. Vote and leave a comment below to let us know which outlet you would like to see us at! Voting will end 8 Sept 12pm. Start your Monday right with Cheers! 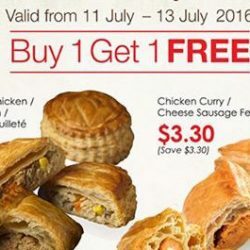 Only from 11 Jul - 13 Jul, enjoy 1 for 1 Delifrance treat at selected Cheers stores and Esso Stations. 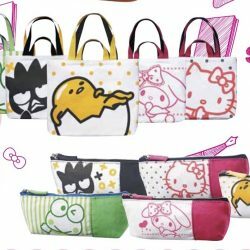 There's no better gift for the avid Facebook gamer! 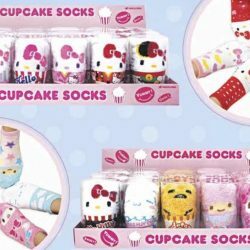 15% off for $30 & $50 Facebook game cards. 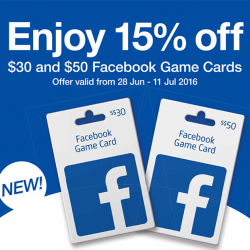 Valid from 28 Jun - 11 Jul 2016. 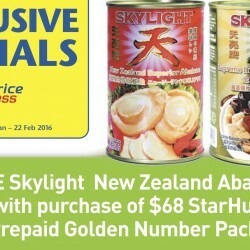 From now till 22 February 2016, get a FREE Skylight New Zealand Abalone Star set (worth $53.90) with purchase of $68 StarHub Mobile Prepaid Golden Number Pack at Cheers and FairPrice Xpress! 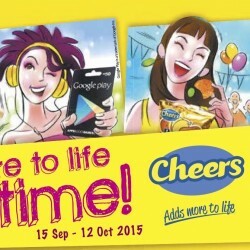 Cheers is celebrating its anniversary by having Buy 1 get 1 FREE, Buy 2 get 1 FREE, 2 for $2, and e-coupon offers from now till 12 October 2015! 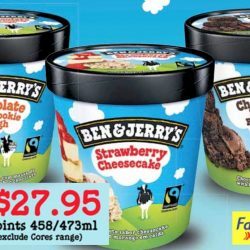 If you have a sweet tooth or love snacking, dun miss these offers! 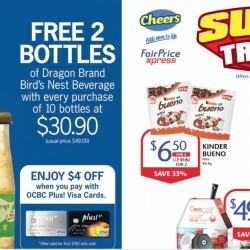 Instant S$2 off with every S$20 purchase @ Cheers & FairPrice Express stores at Esso Service Stations. 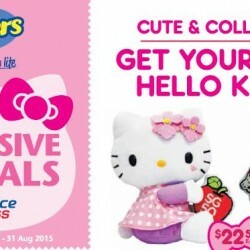 Valid until 17th August 2015. Terms and conditions apply. 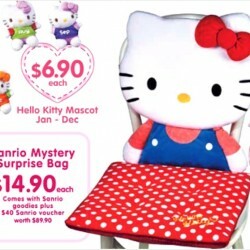 Grab this cute and collectible your Exclusive SG50 Hello Kitty Specials only at FairPrice and cheers this promotion is valid till 31th August 2015. Term and condition apply. 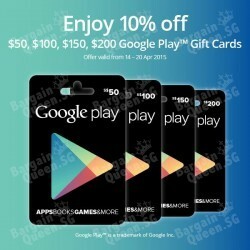 Enjoy and get up to 10% OFF on Google Play Gift Cards worth S$50 and above only happened at Cheers, 7-11 and Challenger this promotion is valid till 9th August 2015. 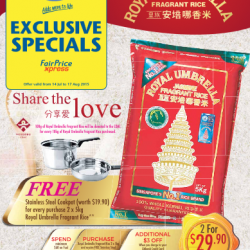 Get a free cook-pot for every purchase of 2 x 5 kg Royal Umbrella Fragrance Rice @ Cheers. Valid till 17th August 2015. So, what are you waiting for? Come and hurry! 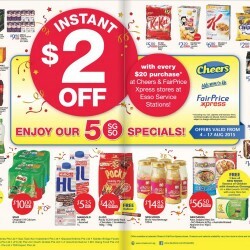 Cheers adds more to life exclusive specials fairprice Xpress buy2 get 1 free. Offer valid from now till 30 June 2015. 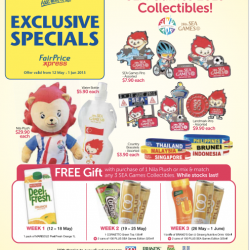 Enjoy And get your sea games 2015 Collection fast As u can because offer valid from 12th May and 1 june 2015. 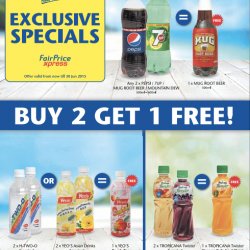 Exclusive specials fairprice xpress. 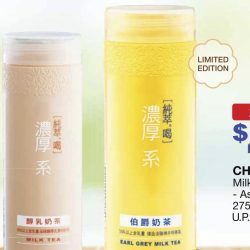 Date: valid from 12th May and 1 june 2015. 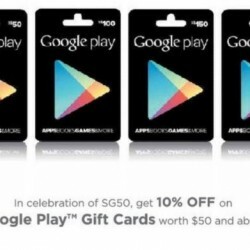 Gift your loved ones the ease of entertainment with Google Play Cards! 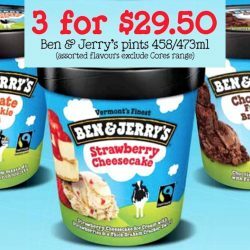 From now till 20 April, enjoy 10% discount when you get it from selected Cheers on $50, $100, $150, $200 Google Play Gift Cards. 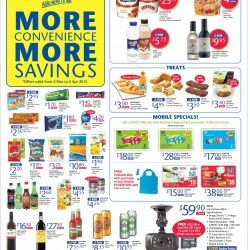 Cheers brings you More Convenience, More Savings until 6 April 2015.